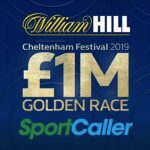 UK bookmaker William Hill insists all is well despite losing nearly £722m in 2018 following regulatory changes to retail gaming operations. On Friday, Hills released its 2018 financial report card, which showed revenue rising 2% to £1.62b but the company booked a pre-tax net loss of £721.9m versus a £146.5m profit in 2017. 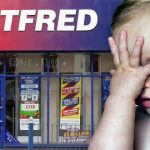 The company blamed the shortfall on an £882.2m non-cash writedown following the UK government’s decision to slash the maximum stakes on fixed-odds betting terminals (FOBT) from £100 to just £2. Absent that writedown, plus £31.2m in additional one-off charges, Hills said its 2018 adjusted operating profit would have fallen 15% year-on-year to £233.6m, resulting in a pre-tax profit of £200.2m (-16%). Investors largely shrugged at Friday’s red ink, as Hills’ shares slipped a mere 1.3% at the close of the day’s trading. Retail revenue was down 2% year-on-year to £895.2m, as sportsbook handle fell 5%, which pushed retail betting revenue down 4% to just under £399m. In-store machine gaming revenue was essentially flat at £496.3m. 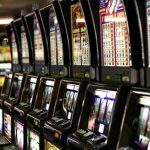 Hills’ proprietary self-service betting terminals (SSBT) handled 15% of retail wagering – a 60% year-on-year improvement – and accounted for over half of football stakes. Hills added seven sports to the SSBT product menu last year. Digital revenue was up 3% to £634.4m, with sports up 3% to £318.7m and gaming up 2% to £315.7m. International operations improved 6% to £150.4m while UK digital revenue rose 2% to £484m. Online sportsbook handle was down 1% last year due to increased customer due diligence checks following the £6.2m spanking doled out last February by the UK Gambling Commission. Hills reported a 25% rise in active digital accounts last year, although new accounts grew by a more modest 10%. And the company’s shift away from online VIPs with suspect financing contributed to a 17% fall in average revenue per user, negating any benefit from a reported 3% decline in average cost per acquisition. Moreover, digital’s cost of sales and operating costs were up 7% and 3%, respectively. 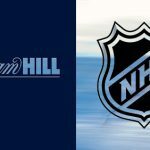 The William Hill US division had another strong year thanks to the rollout of new legal sports betting operations in several states. 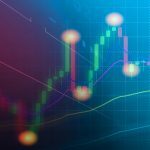 The existing operations in Nevada reported a one-fifth rise in betting handle while revenue improved by 38% and operating profit shot up 84% to £32.6m. The US division’s 2018 expansion moves – the company finished the year with a presence in seven states – added £11.8m in additional revenue but the costs of setting up these new operations were steep, resulting in an operating loss of £33.2m. The company claims it currently boasts a 34% share of all legal US betting revenue. Hills is also planning to launch a totally new US-facing technology platform in time for the upcoming NFL season, which we can only hope goes smoother than Hills’ UK-facing ‘Trafalgar’ platform rollout a couple years ago, which made the Gallipoli beach look like a Swiss watch factory. 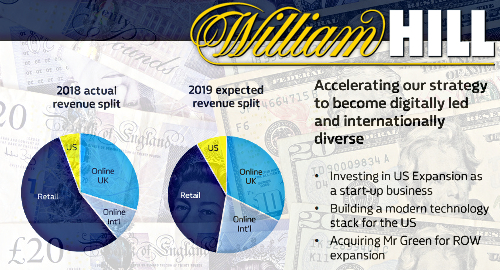 Bowcock also predicted his company’s acquisition of the Mr Green (MRG) online casino operation would help build Hills’ international digital business, as will the expected launch of Hills’ Sweden-licensed site sometime in Q219.